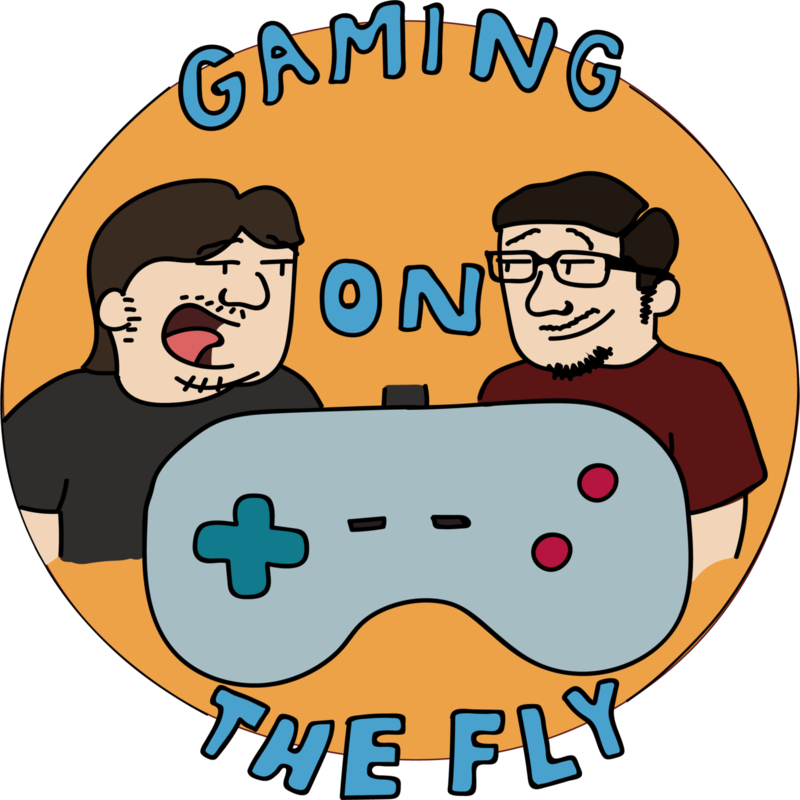 Please join us in welcoming Gaming On The Fly to the BS Podcast Network! Gaming On The Fly is your weekly supply of all things gaming! Whether it be a hot new release, news or just funny moments in gaming, you can be assured that we will voice our opinions. We are not experts in any way but we welcome you all to reach out to us and voice your opinions as well. For more information, check out the Silver page or listen on iTunes right now!